The political race between a progressive young Latina and the Queens county boss is more than just about winning an election. It’s about creating a new future and direction for a wayward Democratic Party. Bronx activist Alexandria Ocasio-Cortez is mounting the first real primary challenge to U.S. Rep. Joseph Crowley (Establishment-NY) since his first reëlection campaign two decades ago. Could a progressive young Latina actually beat the Queens Democratic Party boss ? 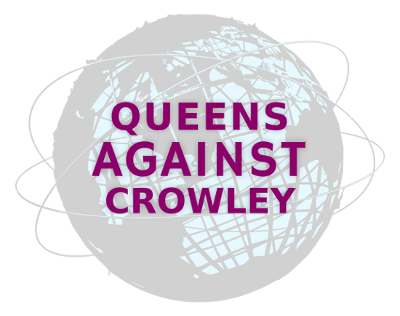 Crowley has an enormous war chest filled with Wall Street money. 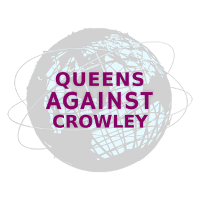 Reportedly, Crowley is so worried that he is burning through about $1 million to stave off defeat in the ballot box. The odds that Ocasio-Cortez faces are long, and there is an aspect to legend-making to the race. As the underdog, Ocasio-Cortez is garnering sympathy, so much so that the Indypendent dubs the race, Alexandria vs. Goliath. Please remember to vote on June 26 in the Democratic Party primary. It is easier than ever to find where you should show up to vote. Help Alexandria Ocasio-Cortez win in June and click below to find your poling station! Make secure donations via ActBlue to support a slate of progressive candidates endorsed by Blue America PAC. You can also donate to Blue America PAC on the same form.